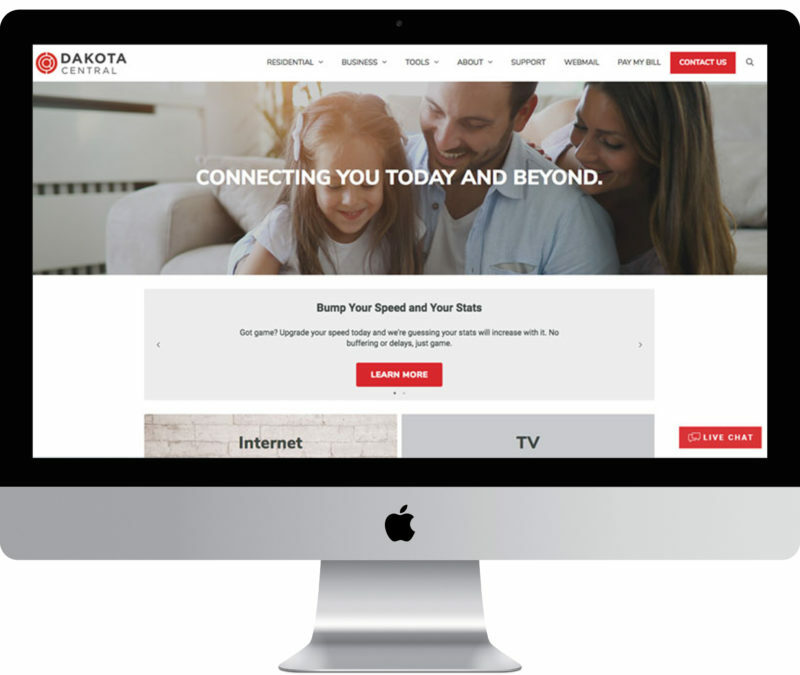 Dakota Central is a local North Dakota company that provides reliable phone, internet and tv services to their customers. They pride themselves on their friendly, dependable, and responsive customer service available throughout their service area. 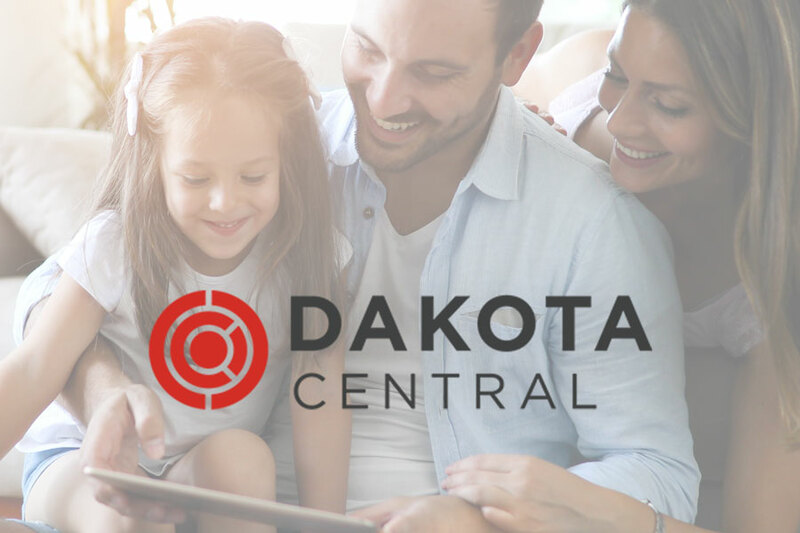 We partnered with Dakota Central to revamp their website and make their services and tools more accessible than ever before. When creating the site, we focused on user experience in order to improve usability and accessibility of the sites features. On their new site you can request services, access their speed test, view channel lineup, pay your bill and much more.